In these unprecedented and difficult times, it is has become even more important to keep a healthy pipeline of business and a continuous stream of sales. Sales are the lifeblood of every company and a lack of sales will ultimately lead to failure. 121mcv has an experienced team of B2B telemarketers who are skilled at opening doors, developing opportunities and closing sales. We approach campaigns in a considered and intelligent manner and your prospects will be speaking to professionals who will represent your company with the up-most integrity. 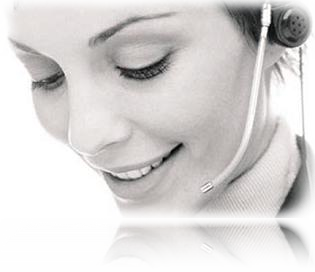 We have vast experience direct selling (telesales) both products and services in a wide variety of sectors. Fast Moving Consumable Goods (FMCG) to extremely high value complex solutions we will show case our talent. 121mcv believe the best way to sell our clients services or products is by meeting them face to face and developing an understanding of their business. Understanding the medium you are selling is paramount to providing high quality telephone sales. 121mcv will meet with you and discuss your business and get a firm understanding of you your business and your unique selling proposition. Only when this information together we will brainstorm a plan of action encompassing your objective, time scales and budget. 121mcv provide services to all business sizes form a one man-band to large the large corporate companies. 121mcv have no long expensive contracts to sign, we aspire to please not take your money! If we are not making hitting target we will stop and discuss and perhaps come up with a different plan.If you at any point we cant deliver the results your looking for - you can stop straight away.